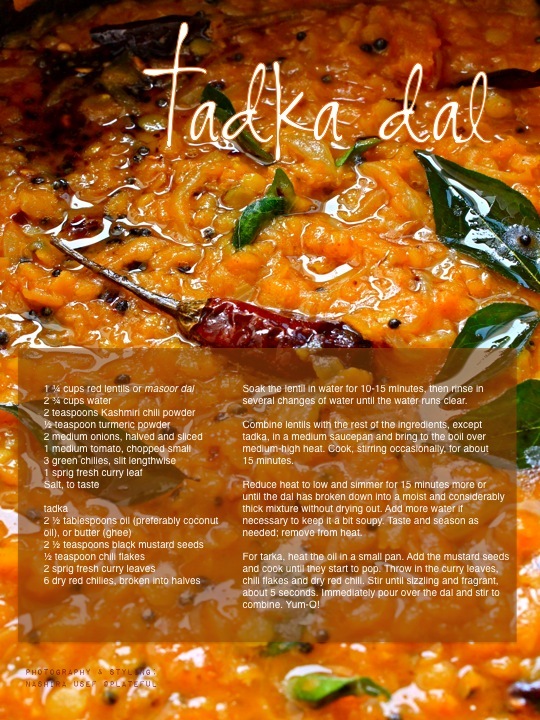 If I had to list my all-time favorite dal recipe it would be this. Simple, satiating, and soul-comforting, dal tadka. The taste I grew up with. Sure, I do love most forms of lentils and beans. Especially snacking on the creamy, versatile chickpeas any time of the day. 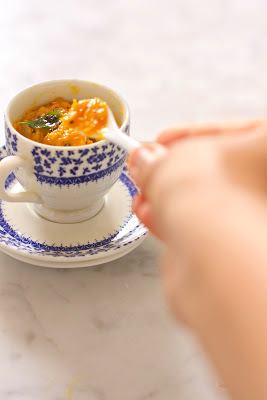 But the one I find most often craving is this creamy, spicy, red lentil stew. I blame it on the fantastic taste! Dal basically means lentil. 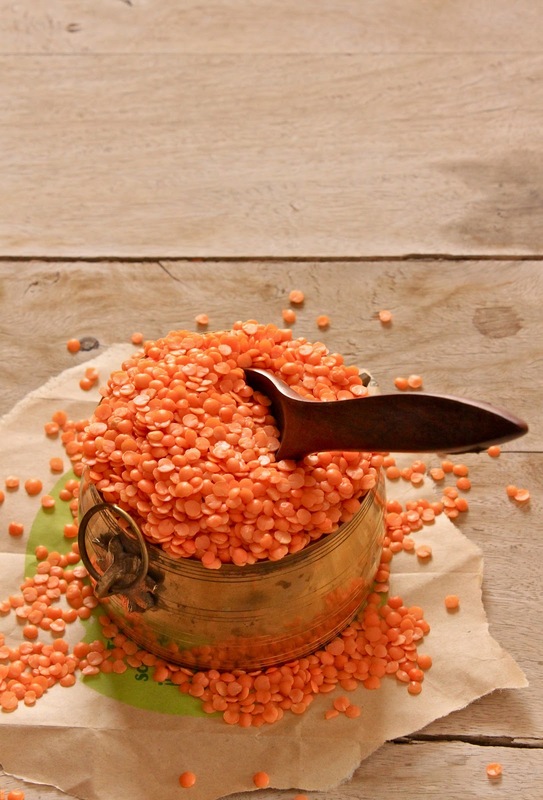 Though it is a generic term used for lentils—usually the split variety, as well as dishes cooked with lentils. 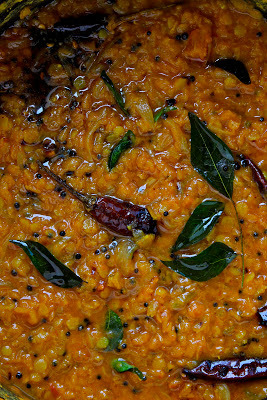 Whereas tadka, also referred to as tarka, is the simple technique of frying mustard seeds, dried chili, and other ingredients in hot oil or ghee (Indian butter). 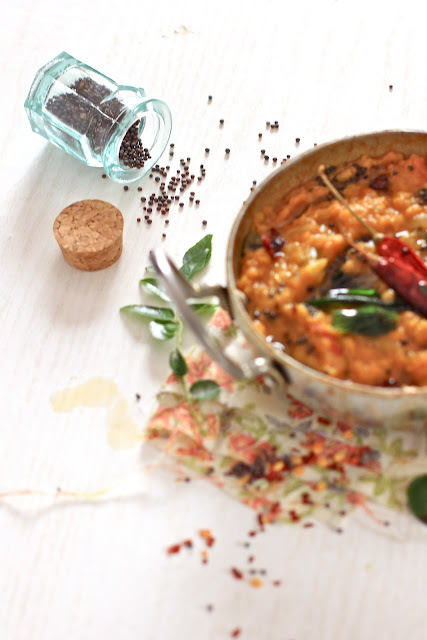 There is nothing—I say, nothing—better with dal, than dal tadka. No wonder this Indian restaurant staple is a global favorite. Newbie to Indian cooking? Then this’s the prefect recipe to master. It’s a breeze to make and quite frankly, my go-to recipe when I can’t be bothered to think of what to cook. Or, when I’m not in the mood to chop and sauté a whole list of ingredients in prep. With the temperatures soaring, the last thing I want to do is spend too much time near the stovetop—duh. There’s no long list of ingredients, or daunting techniques to master. This one is quite a piece of cake. 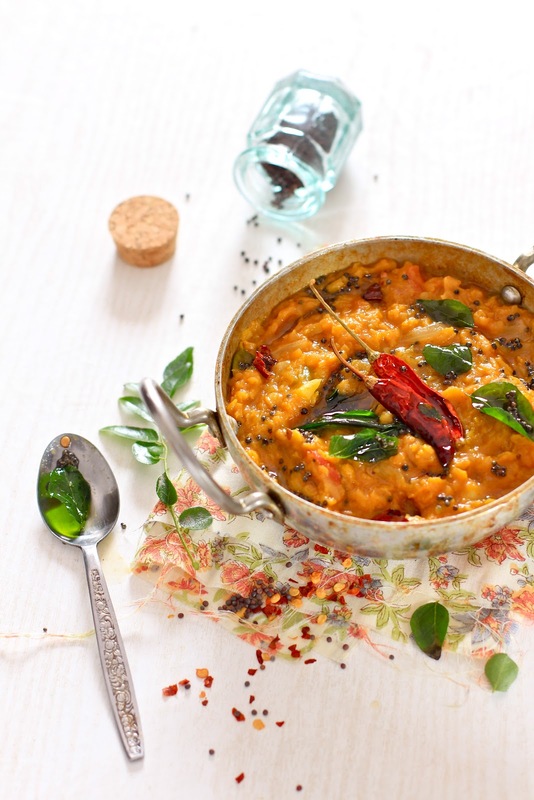 Just place the ingredients in a skillet and cook until the dal collapses. 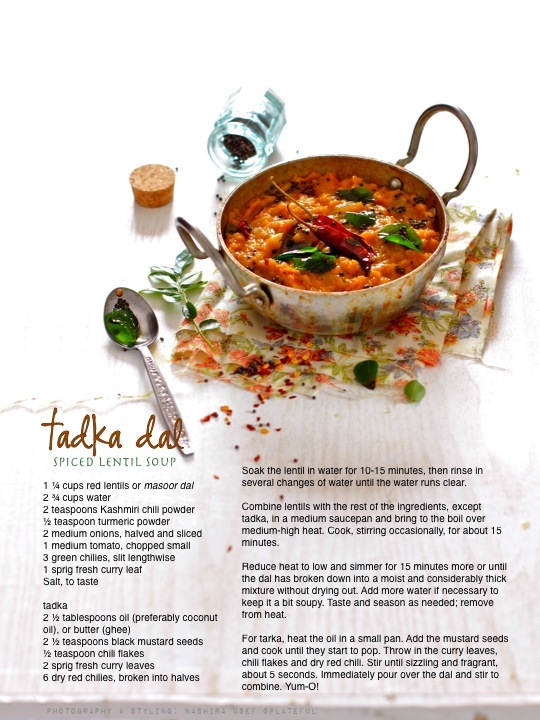 Then, season with sizzling tadka. Didn’t I tell you it is simple? 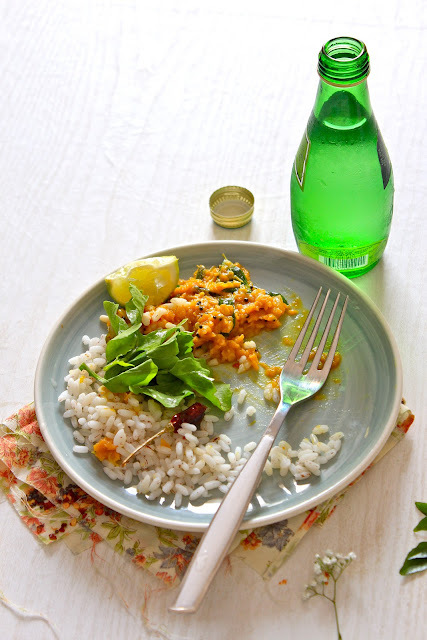 The recipe uses masoor dal—basically spilt red lentil. Wonder why red lentil? 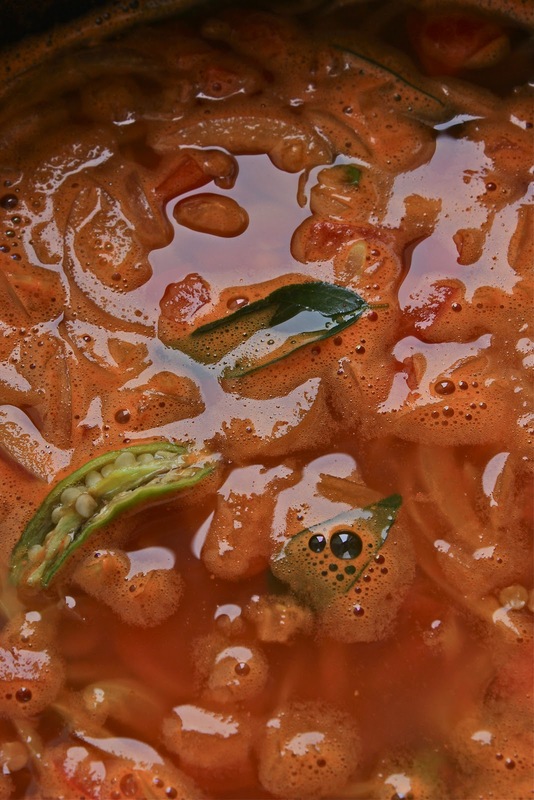 Because it cooks more quickly, collapses easily, and does not require pre-soaking. That said, I personally prefer pre-soaking for about 15 minutes—much easier to rinse, and cooks a little faster too. 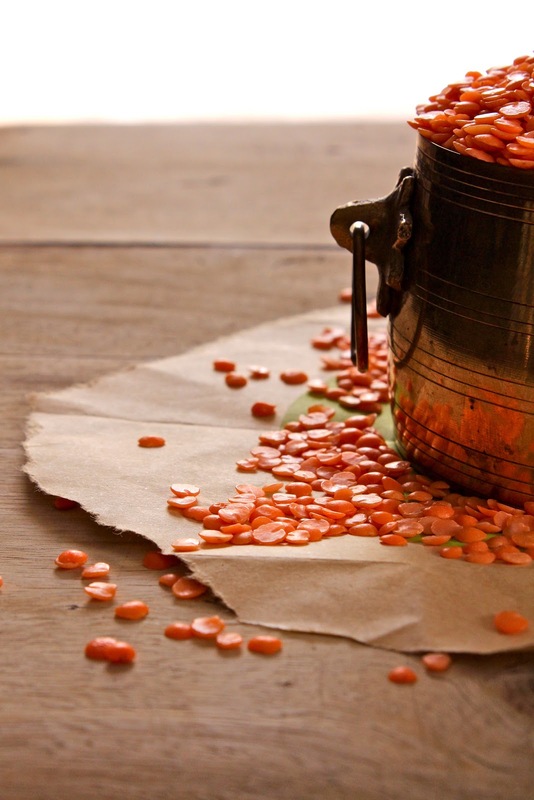 Red lentils, available in Indian and Mediterranean markets, have a different taste and texture when cooked, so do not attempt to substitute these for the brown, black or green varieties. Now, if you are pre-soaking, drain the soaking liquid and rinse thoroughly with clean water. 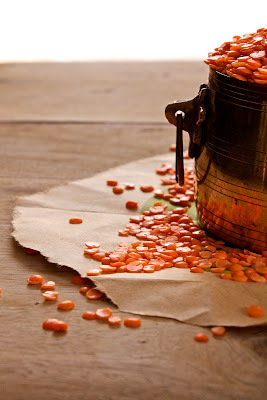 Besides the speed of preparation and the fantastic taste, lentils are wallet friendly, and really good for you. They are high in protein and fiber, helps control blood sugar, and fills you up easily. 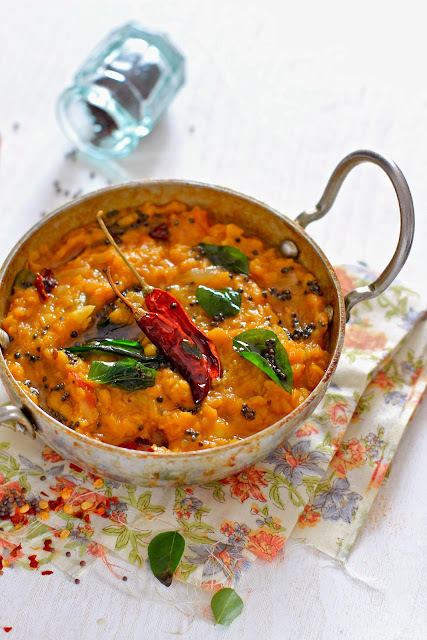 So you can actually enjoy the dal guilt-free! 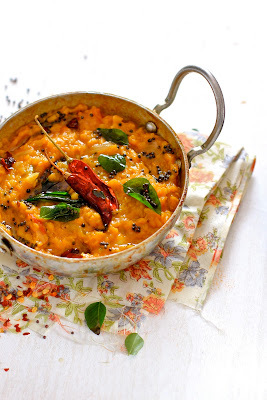 I do typical south Indian style tadka to dress up the dal. 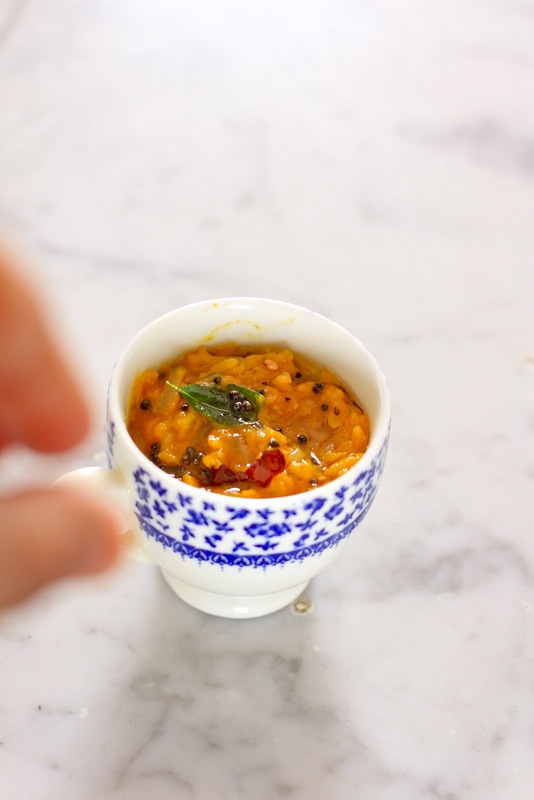 The warm perfume of coconut oil combined with the toasty fragrance of mustards, chili, and curry leaves add a ton of complexity and flavor to the earthy, nutty dal making it finger-licking delicious. You gotta try it to believe! Ghee can be substituted for coconut oil, if you like. 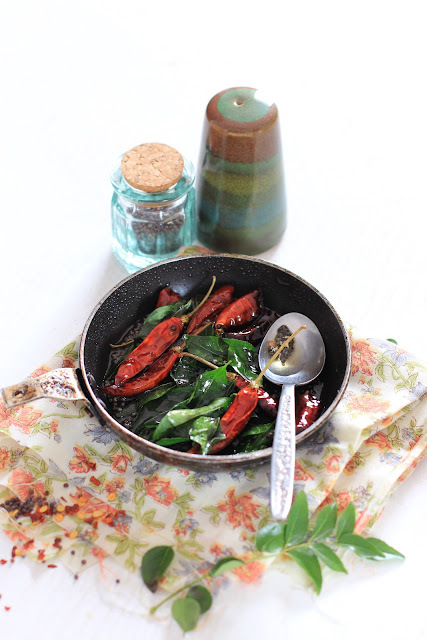 Be warned: The spices scorch easily in hot oil, so don’t walk away while preparing tadka. Watch out for the popping of the mustards—they pop furiously and quite noisily. 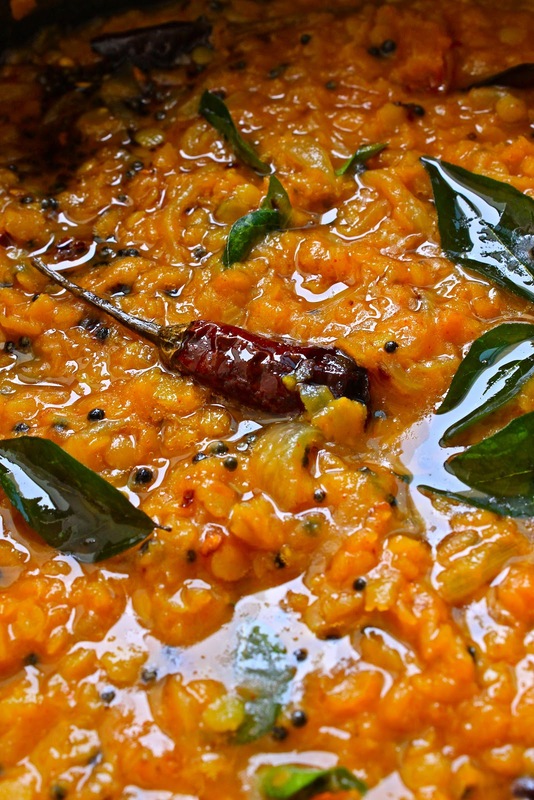 When this subsides, immediately tip in the curry leaves and red chili and pour over the dal and watch it spit and sizzle in a dramatic explosion of flavor and fragrance. Soak the lentil in water for 10-15 minutes and rinse in several changes of water until the water runs clear. 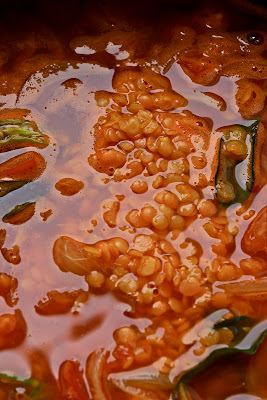 Note that pre-soaking in not necessary for red lentils, but I find that it aids in cleaning and cooks up faster too. 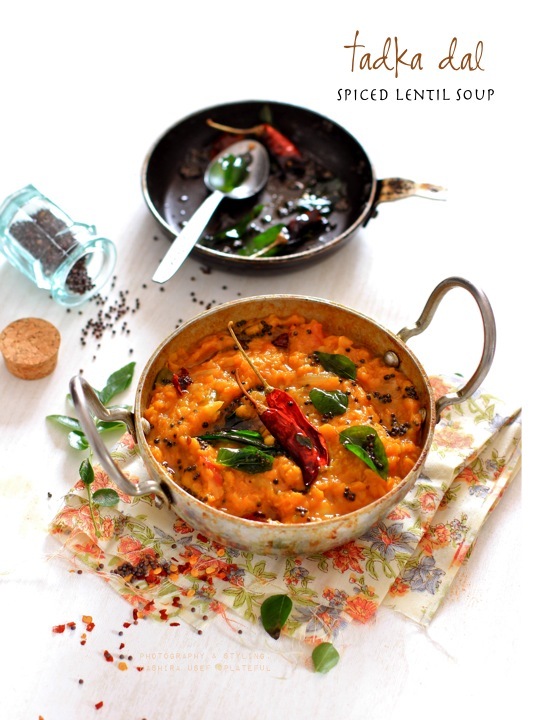 Combine lentils with the rest of the ingredients, except tadka, in a medium saucepan and bring to the boil over medium-high heat. Cook, stirring occasionally, for about 15 minutes. 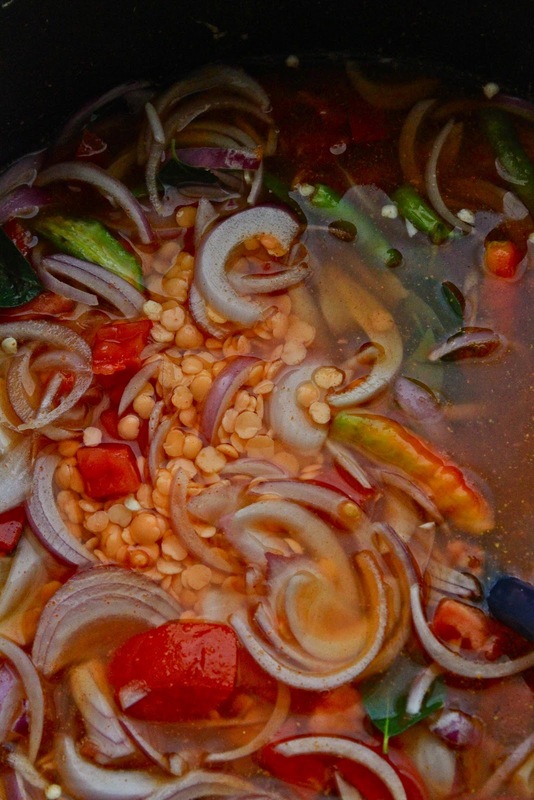 Reduce heat to low and simmer for 15 minutes more or until the dal has broken down into a moist and considerably thick mixture without drying out. Add more water if necessary to keep it a bit soupy. Taste and season as needed; remove from heat. 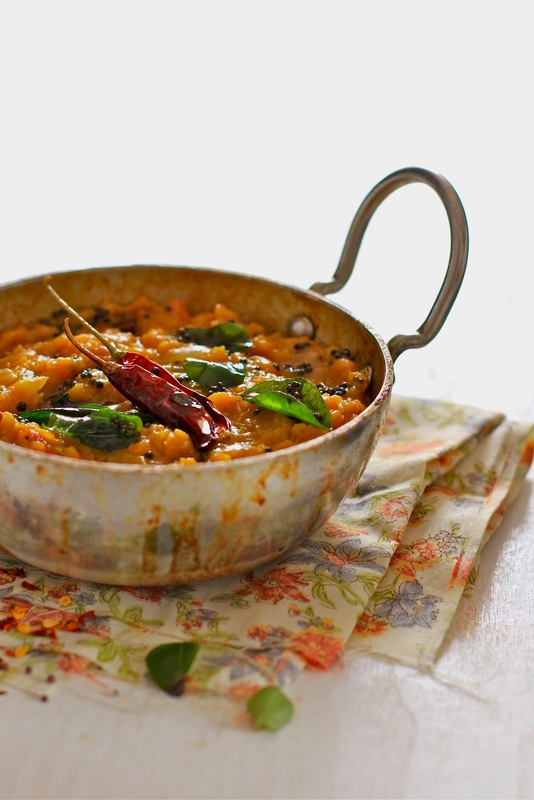 For tarka, heat the oil in a small pan. Add the mustard seeds and cook until they start to pop. Throw in the curry leaves, chili flakes and dry red chili. Stir until sizzling and fragrant, about 5 seconds. 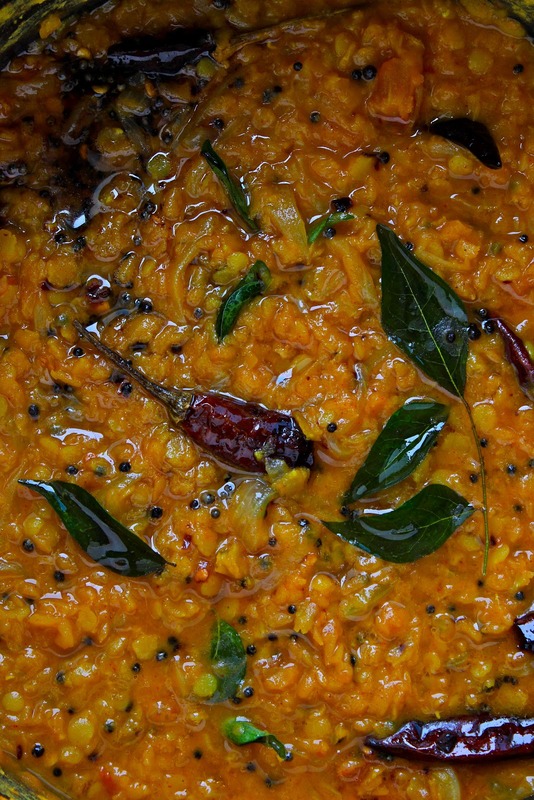 Immediately pour the heady, spice-infused oil over the dal and stir to combine. Yum-O! Serve with steamed rice, roti or any bread, or as an accompaniment to any Indian meal. 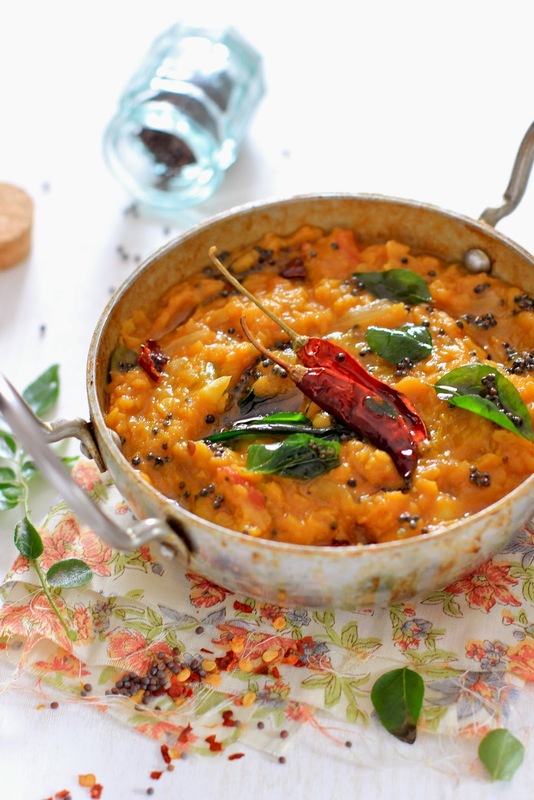 The best way to enjoy dal tadka? The Indian way! 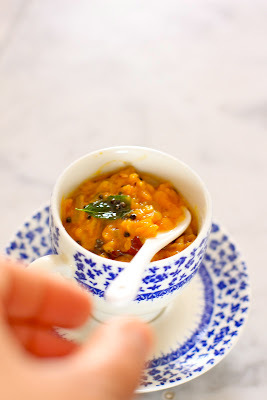 Enjoy with the fingers of your right hand—scoop the dal with roti (bread), or mix it with plump grains of rice for a finger-licking experience. Ahh! 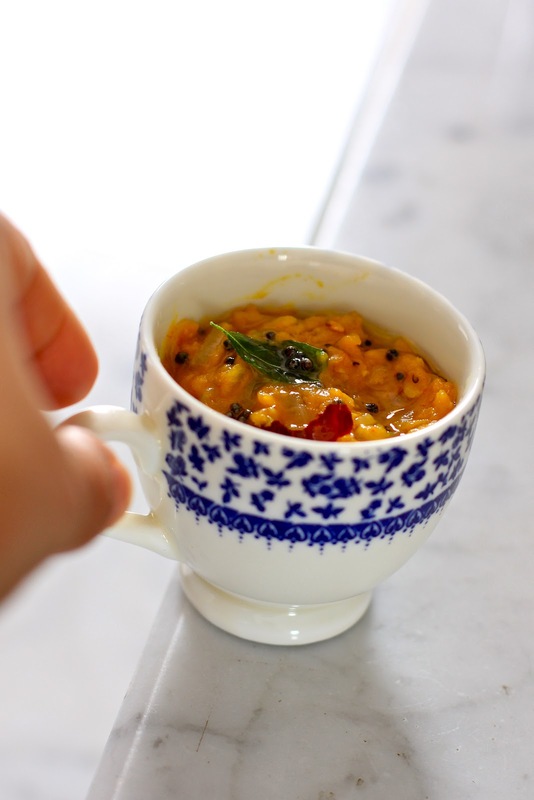 Dal will keep for three to four days in the refrigerator, and the leftover tastes even better. 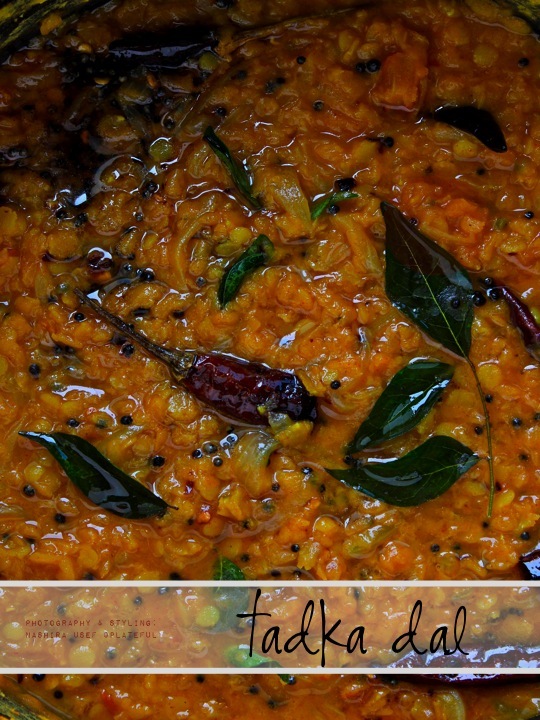 I hope you are inspired to cook dal this weekend. Do let me know how you like it! And now for a million things to get back to, not forgetting a few minutes to catch my breath and stretch my legs. But before I sign off, in case you are wondering where to find me, this is where I'm most these days. So unitil next time, I bid my adieu. I hope you have an enchanting summer, and a stunningly wonderful vacation, if you are traveling. comfort food at its best... i always love to see ur clicks... awesome as usual!!! Loved the color of Dal tadka.. 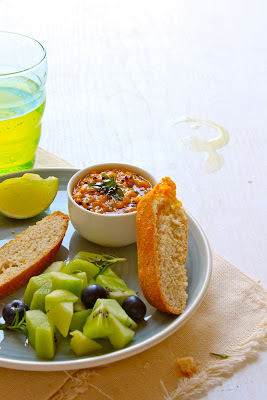 Absolutely fantastic clicks..
Lovely easy recipe with magnificently appetizing photography added! Thank you :) ! Was wondering why you weren't posting these days! ha you are finally back! I thought u quit blogging already:P..now will stalk u on IG! What lovely pics! I completely agree...for me if there is "daal in the fridge", my mind is calm even at work...our comfort food. 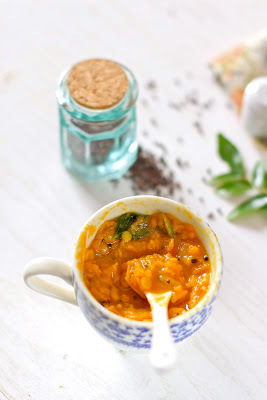 Omg, thick dal is just inviting me, drooling here..
Beautiful pics as always and I love tadka dal myself and love the color! assalamu alaykum..Ramadhan Kareem...dal is gorgeous...I love love it..how to make garam masala at home. 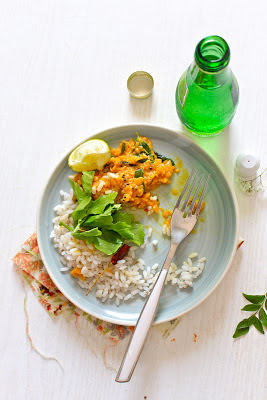 the daal is just amaazing... the shots are so beautiful too love ur styling. tried the recipe and it was great hit with everyone. 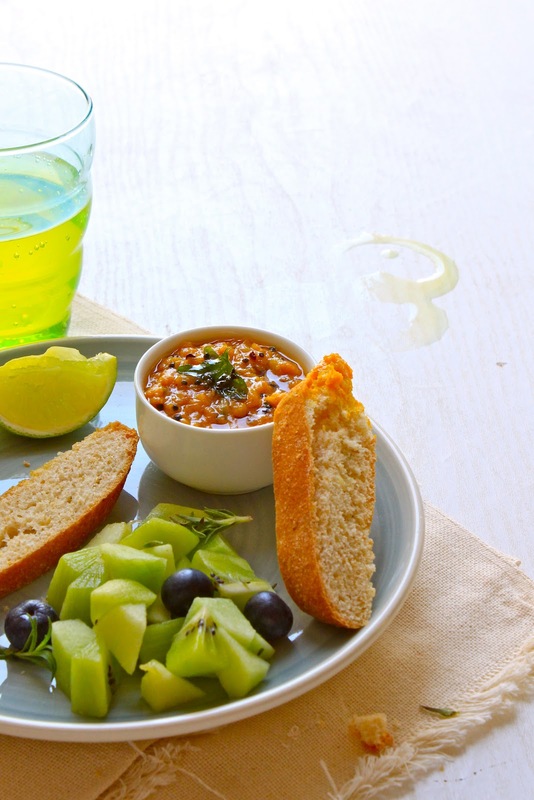 The food looks delicious and juicy.Very good food photos! I have made this recipe a dozen times since stumbling across it last year, and shared it widely. 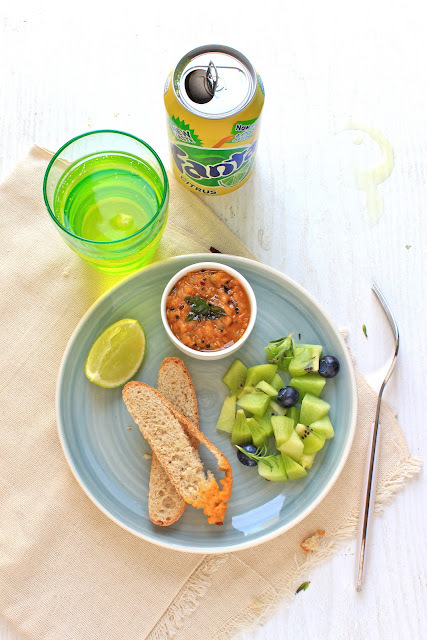 Easy, delicious, healthy - what more could you ask for? I generally quadruple the recipe and freeze most of it to be eaten later. Freezes very well. very useful blog. thanks for sharing informative articles. Looks simply delicious. I am trying to find a recipe that is so spicy I break into a sweat...like my Indian roommate used to cook. I am going broke buying dal from the Indian restaurant. But where am I going to get fresh curry leaves? I have made this recipe dozens of time since finding it a few years ago, and have shared it with countless friends. It's just that good (and that easy!). Thank you so much for posting it.